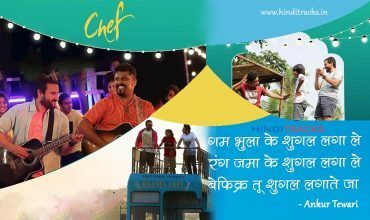 Chef movie song lyrics in Hindi. 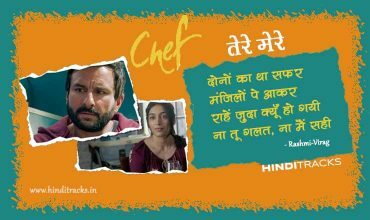 Starring Saif Ali Khan and Padmapriya Janakiraman music by Raghu Dixit. 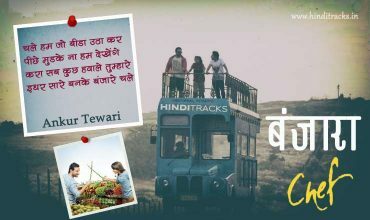 Music label T-Series.